Gambian leader, Yahya Jammeh says not so fast, just not so fast, I’m still here. Mr. Jammeh has rejected the result of the presidential election a week after conceding defeat to opposition candidate, Adama Barrow. 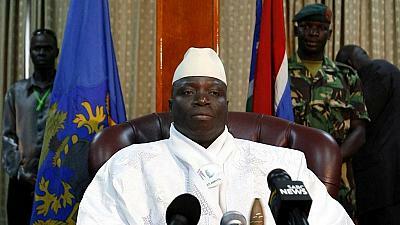 Mr. Jammeh claims there were “abnormalities” in the voting. Many Gambians and international observers have suggested that this will dash the hope of democracy in a country that has been subject to two decades of dictatorship leadership under Jammeh. The tension is high in the Gambian now and it is not clear what directions Mr. Jammeh will eventually take.